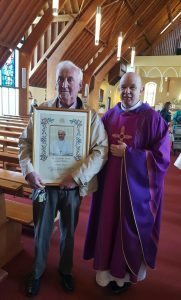 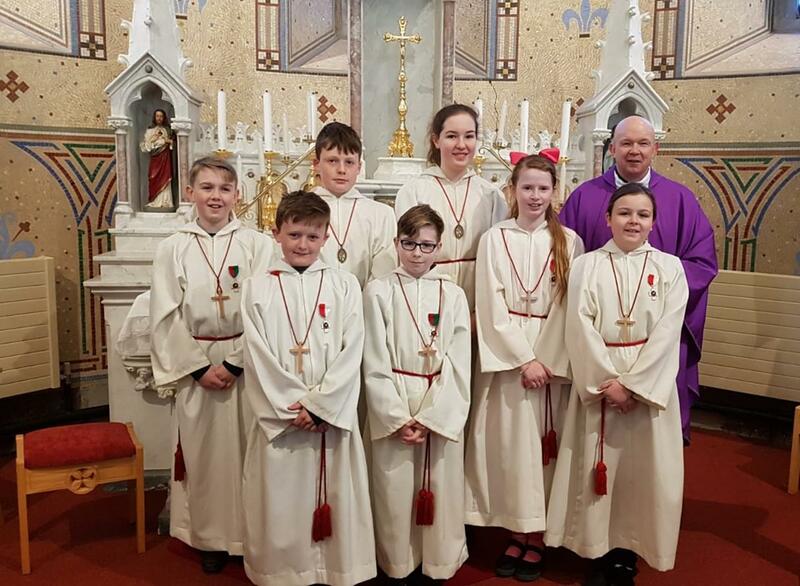 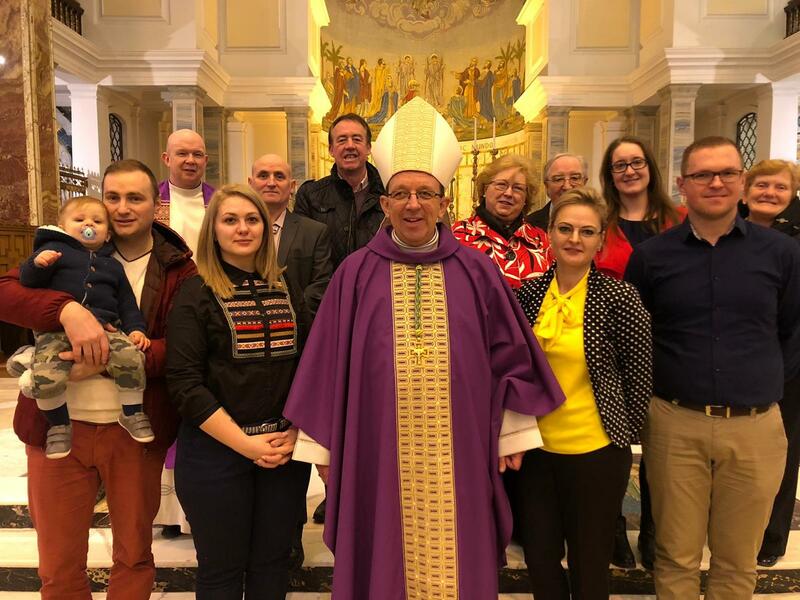 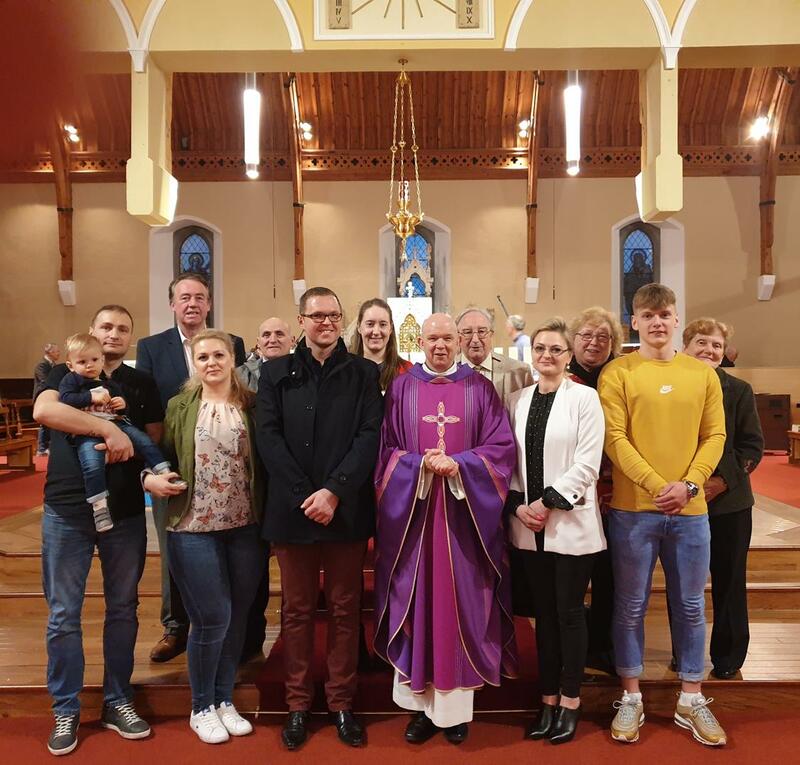 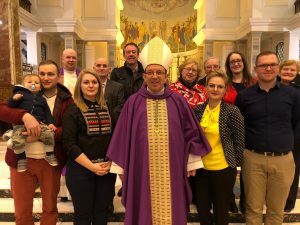 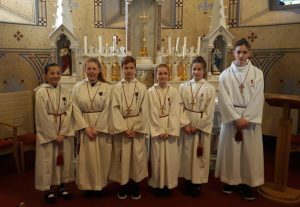 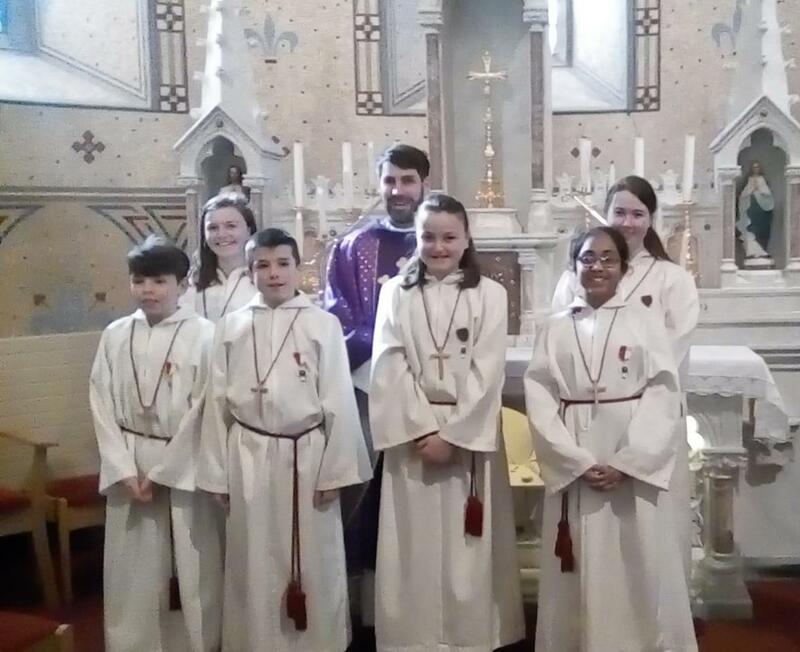 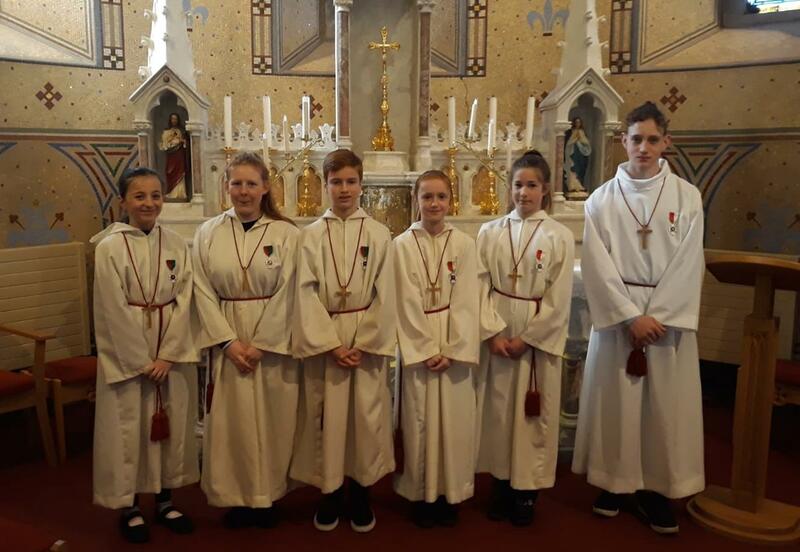 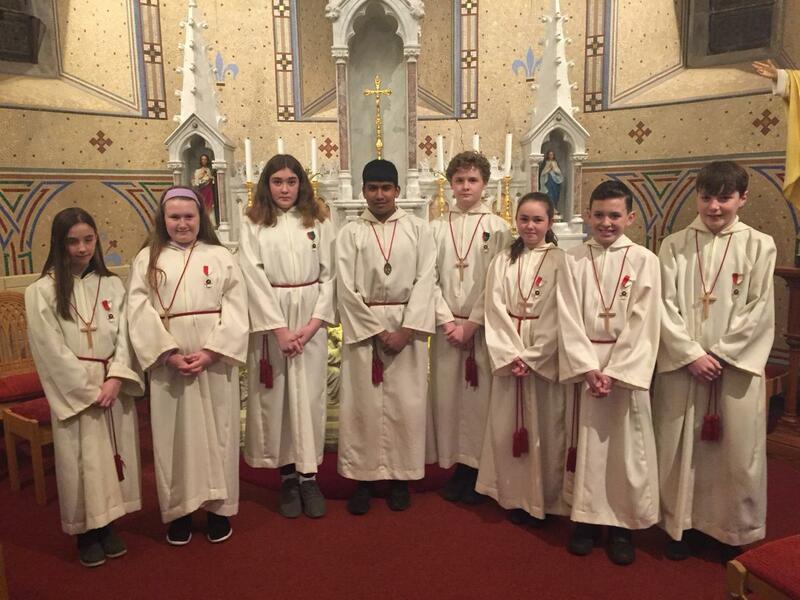 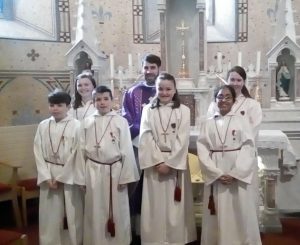 This weekend, the First Sunday of Lent, our Catechumens and their Godparents joined Bishop Tom in Mullingar as they celebrate The Rite of Election where their names are enrolled in the ‘Book of the Elect’. They will celebrate the remaining ‘scrutinies’ associated with the RCIA at Sunday Masses during Lent. 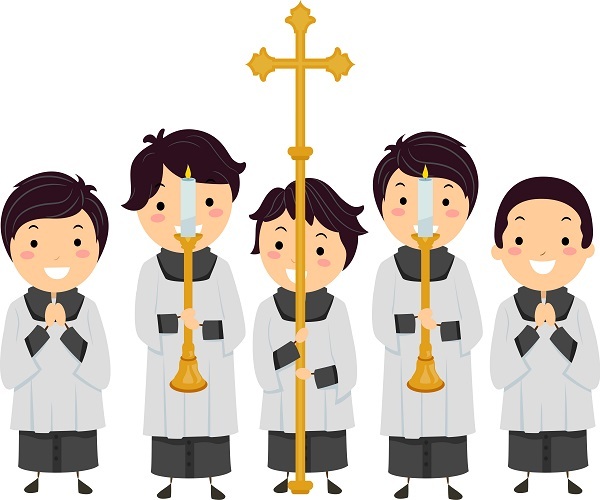 We would like to express our thanks to our catechists who support, instruct and encourage them during their time of prayer, preparation and reflection. 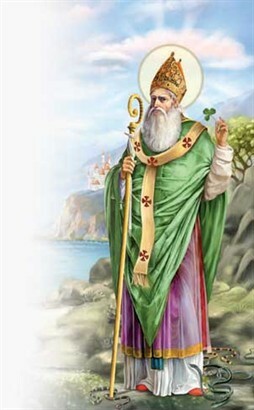 We invite parishioners to support our Catechumens (now known as ‘The Elect’) preparing to be received into the Church on Holy Saturday night through the Sacraments of Baptism, First Eucharist and Confirmation.